Located next to the unique natural phenomenon - the Saltstraumen maelstrom, one of the strongest whirlpools in the world that constitutes a funnel of 10 meters in diameter and 4-5 m deep. Base attracts its customers a homely atmosphere, good service, proximity to the maelstrom Saltstraumen. 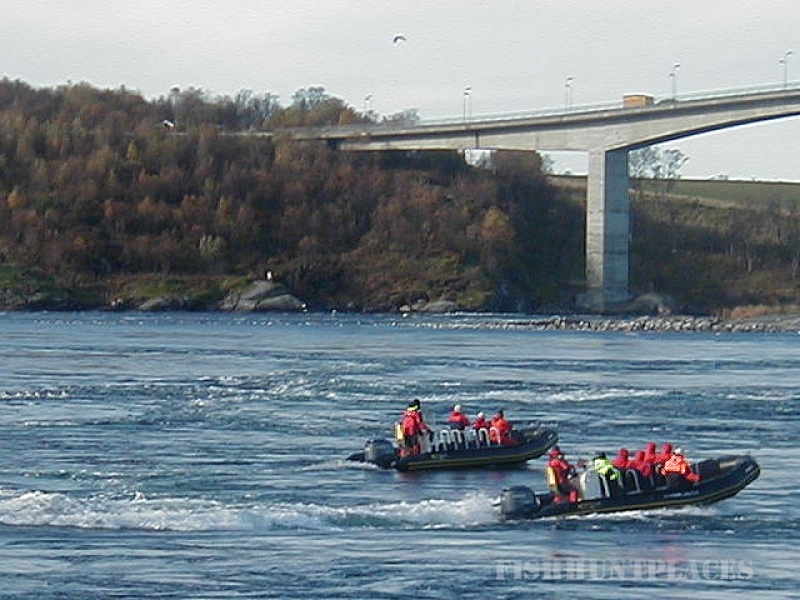 Saltstraumen is famous for its abundance of marine fish. In the water, oxygen-rich, home to many different species of fish, marine plants and animals. 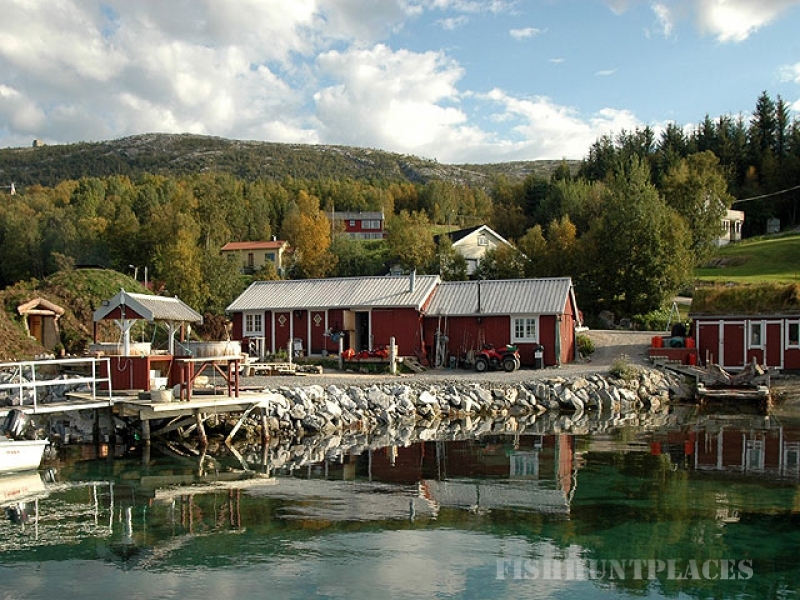 Here you can catch pollock, salmon, trout, herring, flounder, halibut, lumpfish, haddock, redfish. In Saltstraumen fishermen come from all over the world to take part in the annual world championship fishing. The world record was set right here - to catch the bait saithe weighed 22.7 kg! Within an hour's drive from the campsite are small sёmuzhi river. Saltstraumen - one of the best places for fishing in Norway and teeming with fish, both inside Saltstraumen strong current, and in other, more peaceful place. 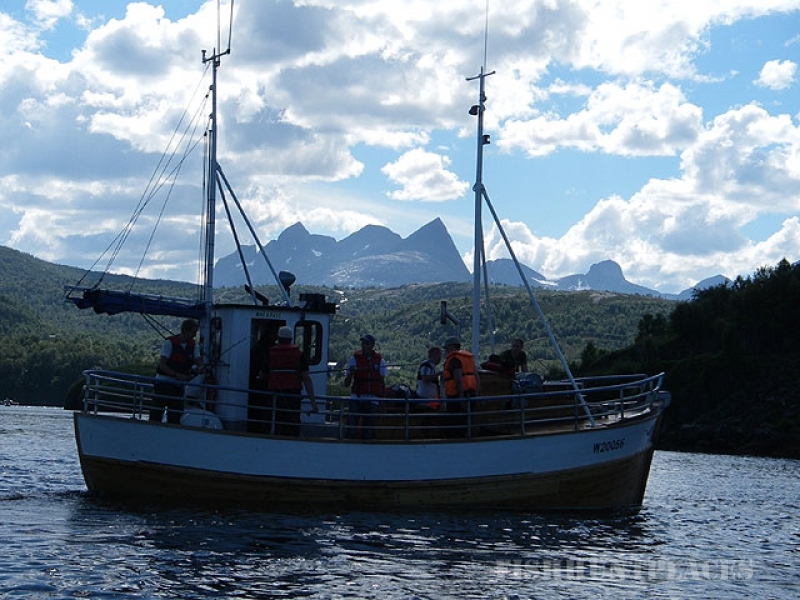 Anyone who wants to catch saltwater fish, cod or flounder prefer fishing out in the fjord. Near the base there is a lot of places where you quite simply can not help but catch a flounder or cod. Haddock, flounder and also as cod can be fished in shallow water. In this case, use a hook and fishing net to catch fish.